More effective than shaving, waxing is one of the most popular hair removal treatments, targeting areas such as the legs, underarms and bikini line. And smaller areas like eyebrow, lip & chin. Not for the overly sensitive, a waxing session may not be comfortable to start with – but trust us, that super smooth skin will be worth it. During your waxing treatment you will be asked to lie down on a treatment bed. Your therapist will use a spatula to apply the wax to your skin, spreading it evenly over the area to be treated. They will then smooth on a paper waxing strip, before quickly pulling it off again, taking the hair with it. At Beauty Care use 2 different waxes. On the larger areas such as legs we use Tea Tree Creme wax that reduces that plucked chicken look, heals, calms & soothes. And on smaller & more intimate areas we use a NEW Hybrid wax that is especially gentile on the skin buy reducing the “tug” that can happen when waxing those delicate areas. Leaving the skin completely hair free, even those pesky short hairs. If you have a seriously low pain threshold it may not be for you, but I’m a bit of a baby and have had a lot of waxing over the years. You need to grow your hair for at least 3 weeks to get the maximum out of your waxing experience. Whether you are looking to de-fuzz your legs, bikini line, underarms, back, chest or any other part of your body, waxing is an efficient solution. Kinder on the skin than shaving, there’ll be no stubble rash, and the results will last for longer – so you don’t have to be constantly worrying about that wretched regrowth. You may find there are a few stray hairs left after the wax strips have been removed – don’t worry, your therapist will get rid of these in a jiffy with a pair of tweezers. It takes up to 3 waxing sessions to get into a totally smooth waxing cycle, but trust me it’s so worth it once you’re there. Check out the tips section for more information on what to do before, during and after waxing. What is the PDS Treatment? This after-wax treatment works to moderate hair re-growth, reduce the quantity and quality of the hair, help reduce the problem of in-growing hairs and make waxing less painful. The treatment is applied to the waxed area after your waxing has been carried out. For first time waxing or if you want to change your shape. 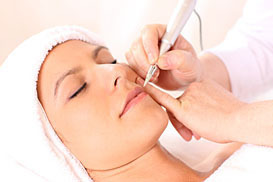 Removal of unwanted hair on upper lip OR chin area. Removal of unwanted hair from the underarm area. Removal of unwanted hair from knuckle to elbow. Removal of unwanted hair from knuckle to shoulder. Removal of unwanted hair from toes to knee. Removal of unwanted hair from toes to mid thigh or toes to knee plus stray hairs at back of thigh. Removal of unwanted hair from toes to bikini line. Removal of unwanted hair from full leg and preferred bikini line area. Removal of unwanted hair from full back area. Removal of unwanted hair from collar bone to navel. More treatments just for you….. The only permanent method of hair removal. 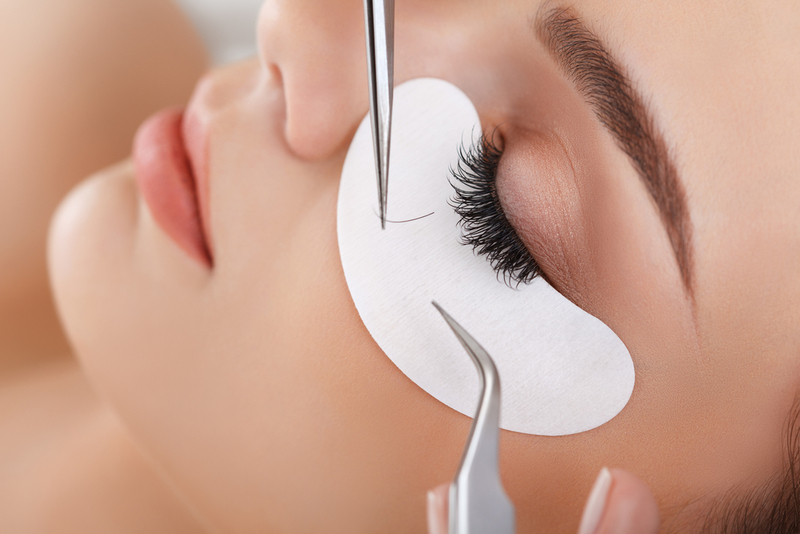 From eyelash tints to eyelash extensions look here for everything eye related. 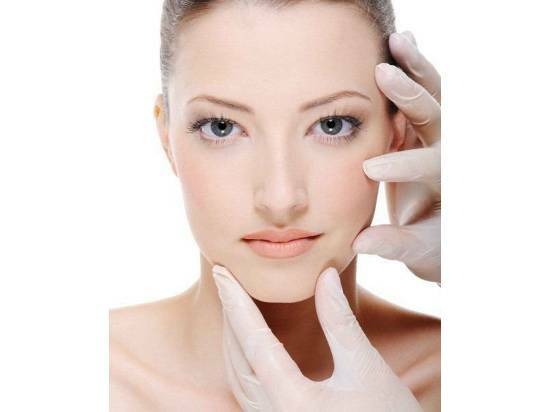 Beautiful, Relaxing & Age defying Facials.